How Many Bullet For My Valentine Songs Can Matt & Jason Name In 1 Minute? Who will be victorious in the latest round of 'Title Fight'? 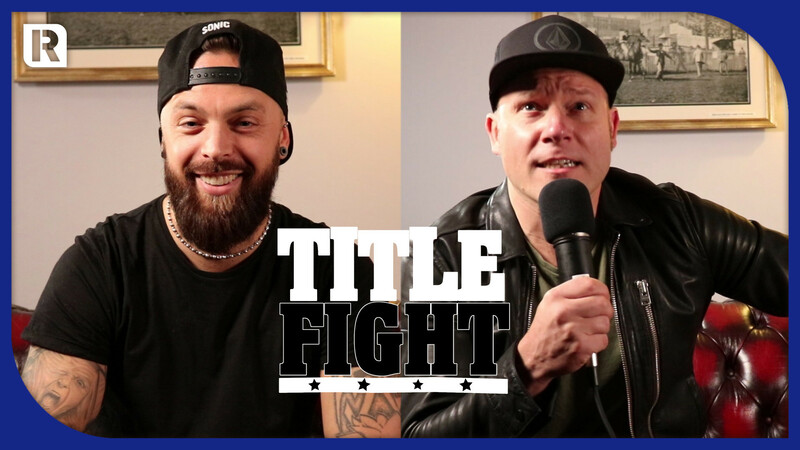 BFMV's Matt Tuck and Jason Bowld get quizzed on their own song titles in the latest round of 'Title Fight'. 60 seconds on the clock - who can name the most Bullet For My Valentine songs before time runs out?